There are lots of cultural attractions such as theaters, cultural centers, history and art museums you can visit in Milwaukee, as well as many other cool places to visit and fun attractions such as 19th century mansions, aquariums, breweries, and historic neighborhoods. If you ask most people who have been to Milwaukee, they’d tell you that the Milwaukee Public Museum is definitely one of the top places to visit in Milwaukee. The Public Museum is one of the best public museums in the nation and it’s truly one of the gem attractions in Milwaukee. 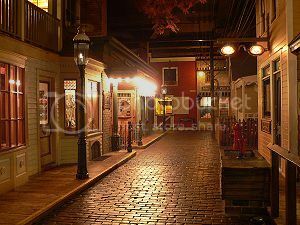 You won’t really find a place where both adults and kids can have a fun time checking out cool exhibits such as the Streets of Old Milwaukee exhibit to get an idea how Milwaukee would've looked back then. There is also a butterfly viewing area, interactive areas, fun learning labs, and regular events, as well as an IMAX Theater. Discovery World is one of the best places to visit in Milwaukee with the family, and it’s one of the must sees in Milwaukee, mainly because its location overlooking Lake Michigan is unbeatable! 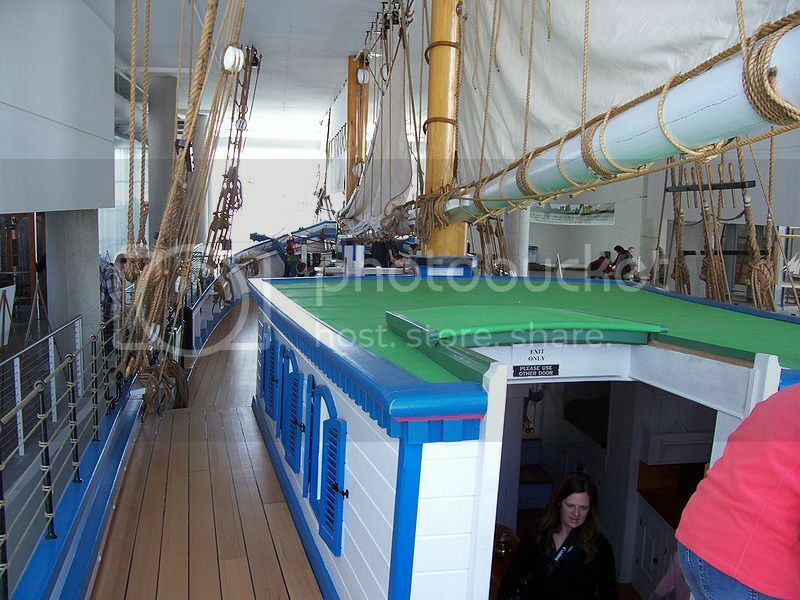 You can spend easily 2-3 hours in Discovery World as the place is packed with interesting and fun exhibits that kids and big kids can enjoy such as a petting tank, cool circuit-bend toys, as well as cool life-size replicas of Great Lakes schooners which you can board. If you’re planning to visit Milwaukee this summer, you’ll find that Bradford Beach is one of the most popular places to visit in Milwaukee. Bradford Beach is no doubt, one of the best beaches in Lake Michigan and an excellent place for a beach vacation. 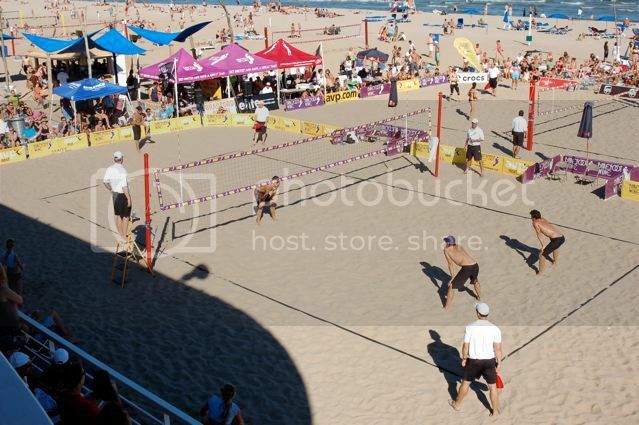 There are lots more to do in Bradford Beach besides the usual beach activities such as attending the soccer and beach volley leagues competitions, the Reggae Music Festival (in July) and the Milwaukee air show (in August). 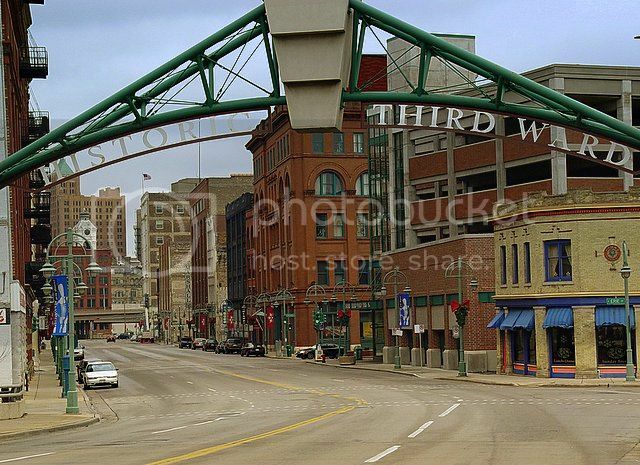 Historic Third Ward is one of the most scenic and culturally neighborhoods you can visit in Milwaukee for a walking tour. 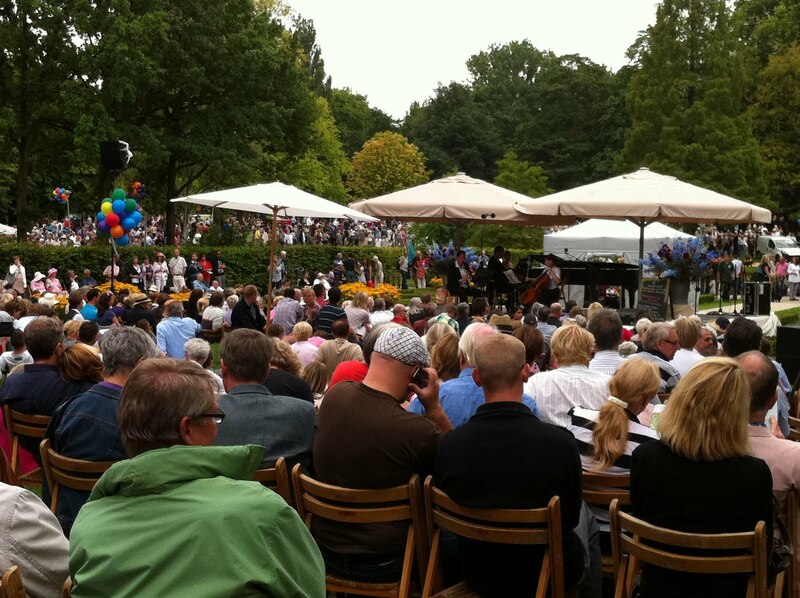 The neighborhood boasts a quaint vibe, and there are lots of specialty shops, art galleries, and restaurants where you can sample some fine cuisine. If you’re into collectibles and antique shopping, Historic Third Ward is also home to a outdoors market held every Saturday between St Paul and Buffalo. You can take a self-guide tour of Third Ward, though if you want to learn about the history of the district and the hidden treasures, it’s best to book a guided tour with Milwaukee Food Tours, which also includes tastings as part of their walking tour. 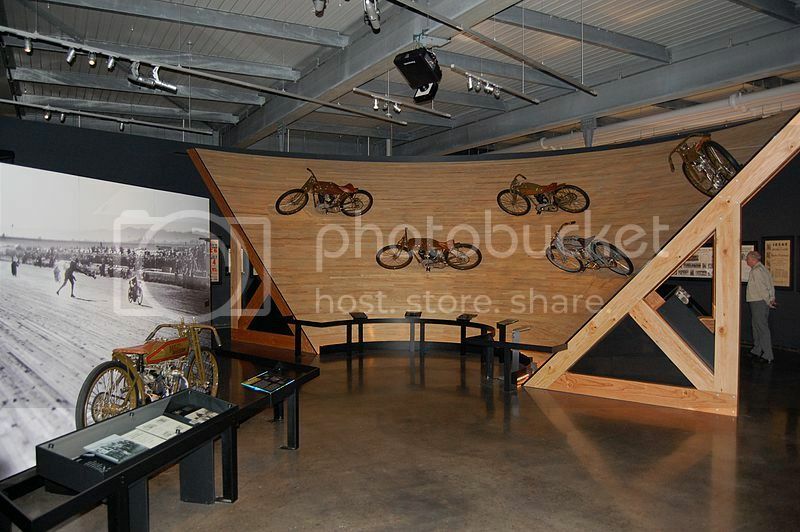 The Harley-Davidson Museum is another great attraction that you must to your list of places to visit in Milwaukee even if you’re not a biker. The Harley-Davidson Museum is truly interesting place to visit and learn all about the motorcycle history, and the evolution of bikes. If you’re a true Harley-Davidson fan you’re really going to love doing museum tours such as the steel toe tour, as well as workshops and programs such as Fantasy Camp and the Motorcycle Maintenance class. 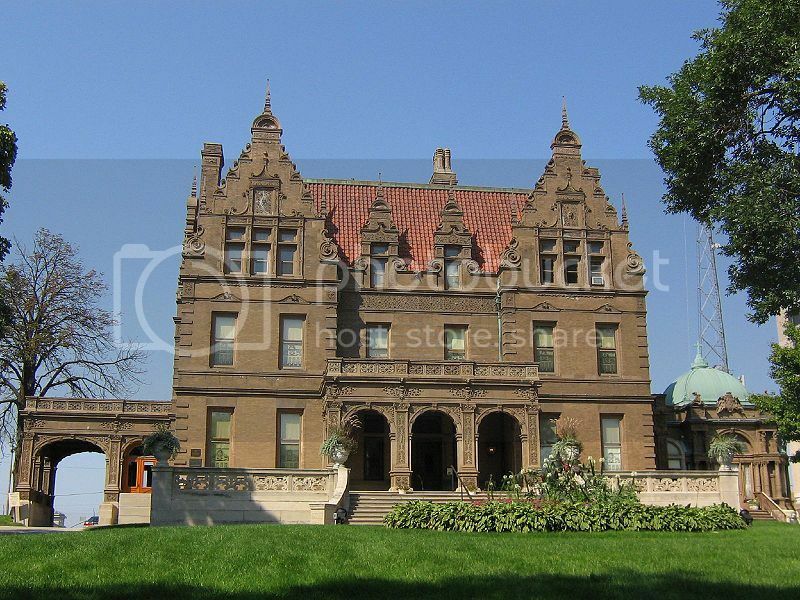 Captain Frederick Pabst Mansion is located adjacent Marquette University, and it’s one of the best examples of Milwaukee’s historic houses you can visit. If you really want to see lavish architecture and get a feel of how the wealthy of Milwaukee lived back then, you’ll certainly want to add a tour of Pabst Mansion to your list of places to visit in Milwaukee. 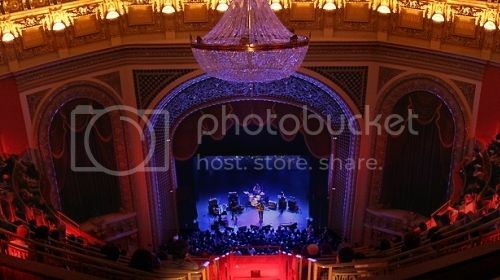 Pabst Theater is without a doubt, one of the best places to visit in Milwaukee Wisconsin to catch live music and cool shows. Pabst Theater is literary next door the Milwaukee Repertory Theater, which is another great theater in Milwaukee. However, it’d be safe to say that the Pabst is definitely one of the most popular theaters in town, not only because it’s the oldest, but also because many renowned artists and musical acts call this theater home.